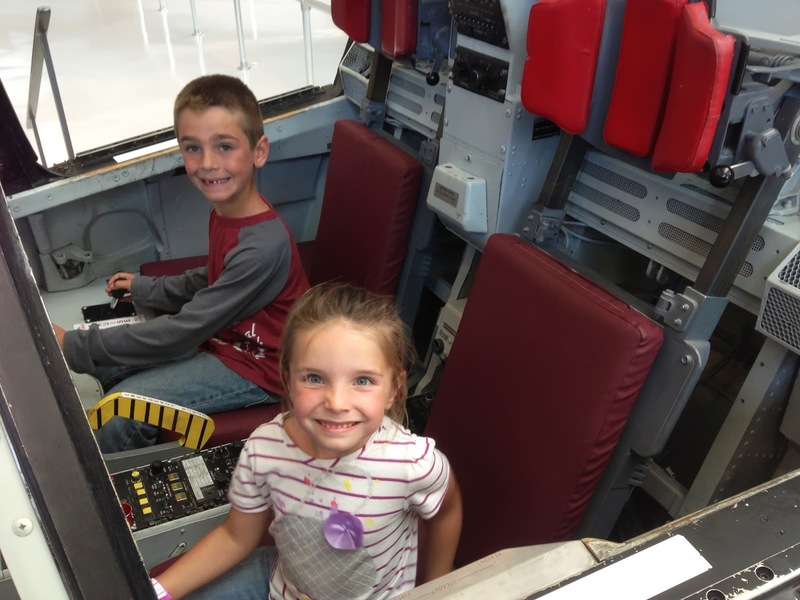 We finished our vacation with a stop at the flight and space museum in McMinnville, Oregon. The kids loved the exhibits (especially the hands on ones! ), but the highlight for Dad was the Spruce Goose. Seeing this exhibit brought back quite a few memories from when I was just a little guy myself on a trip with my parents in Long Beach! Amazing how some things come full circle!